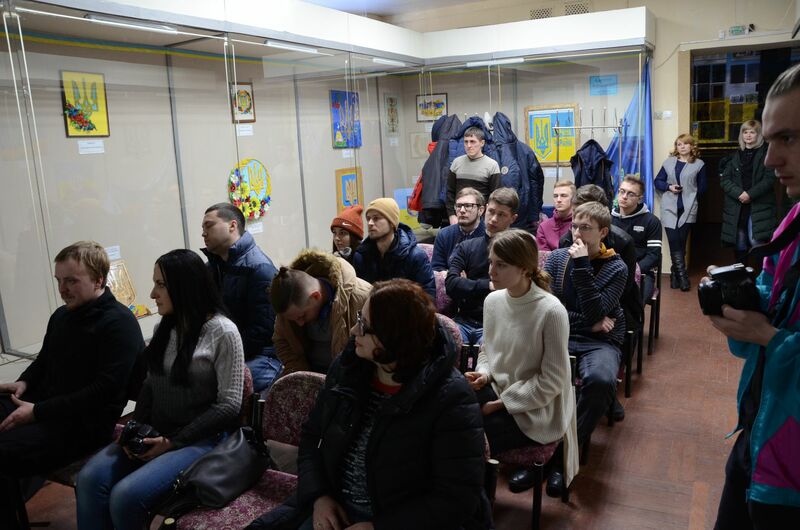 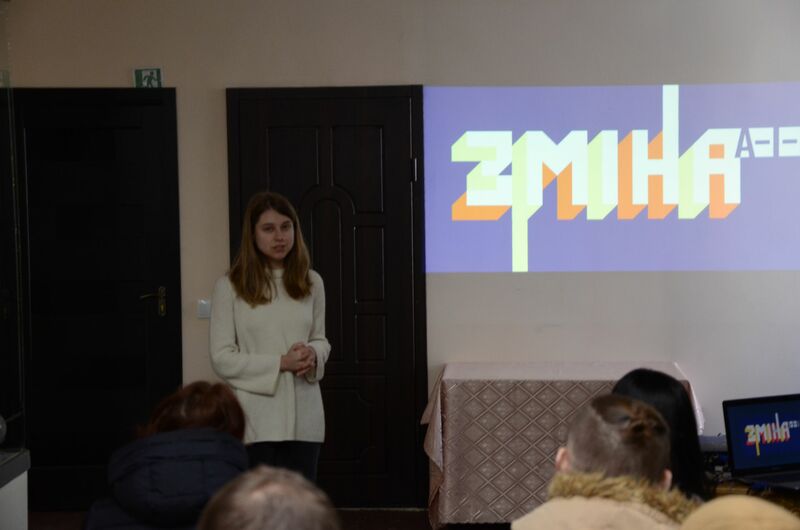 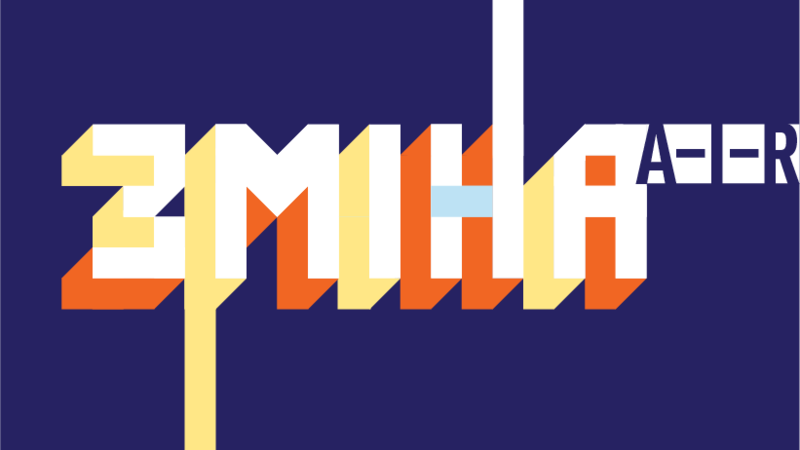 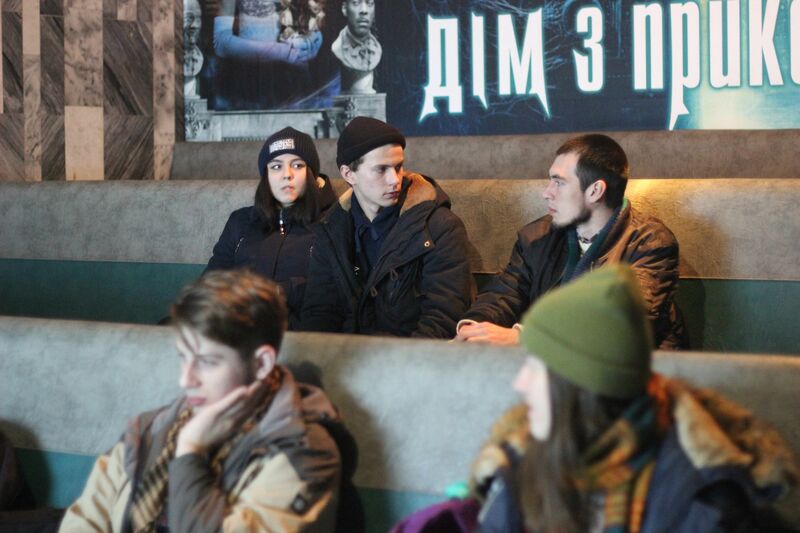 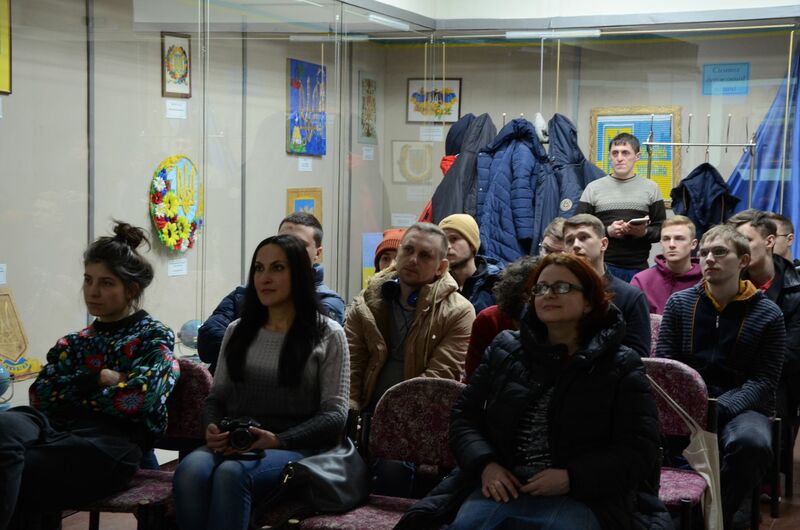 On March 2-8, 2018, IZOLYATSIA started the residency programme in the Donetsk and Luhansk regions as part of the ZMINA A-I-R project. 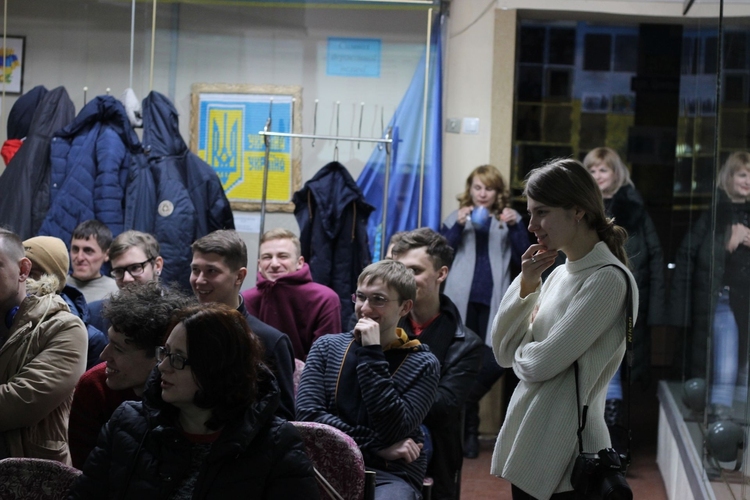 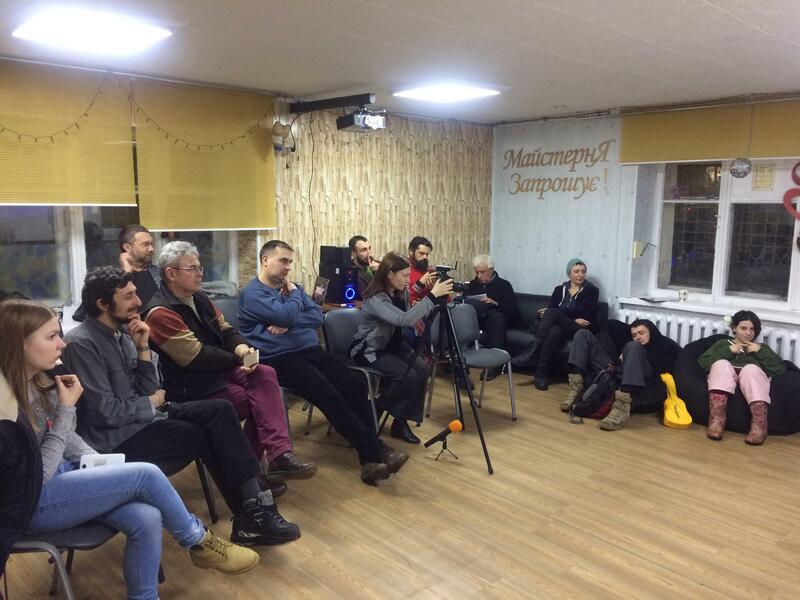 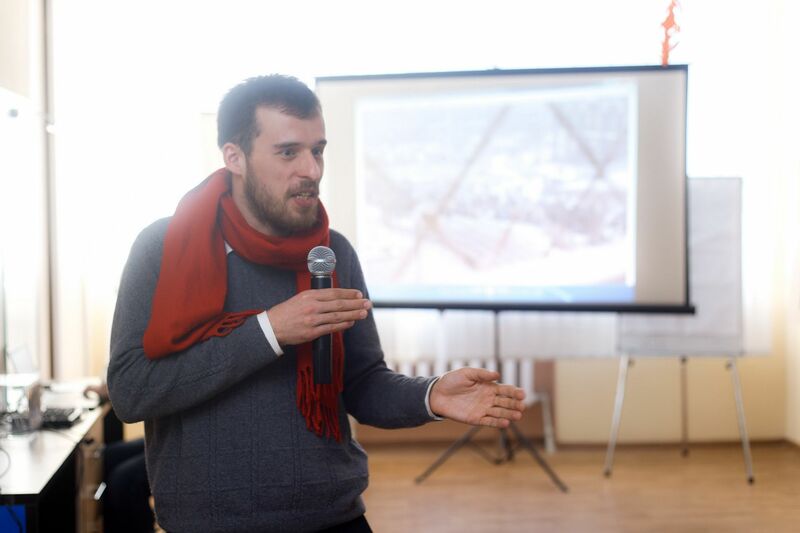 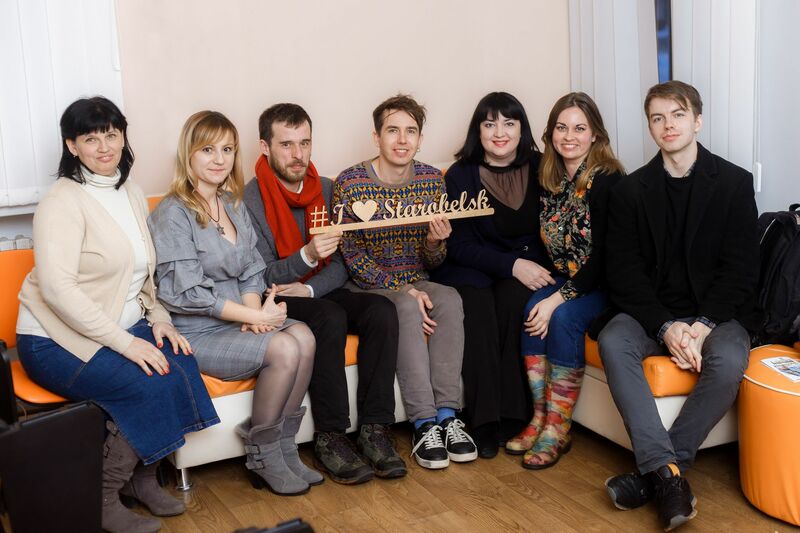 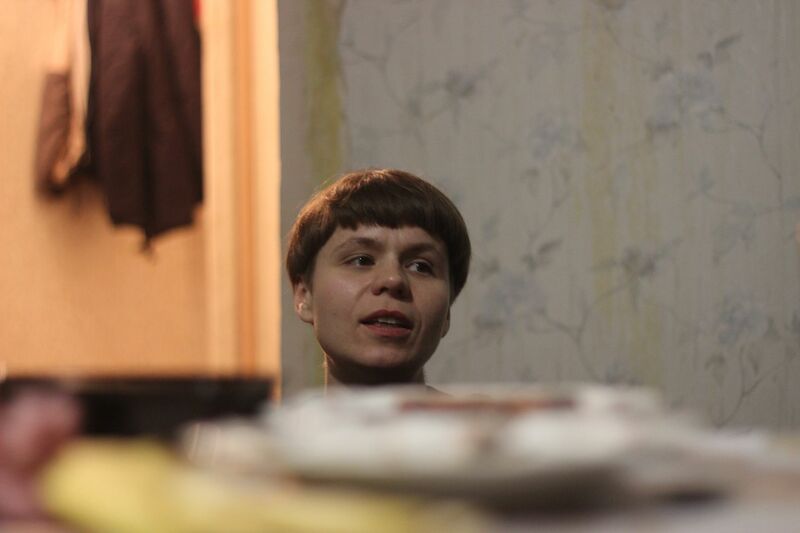 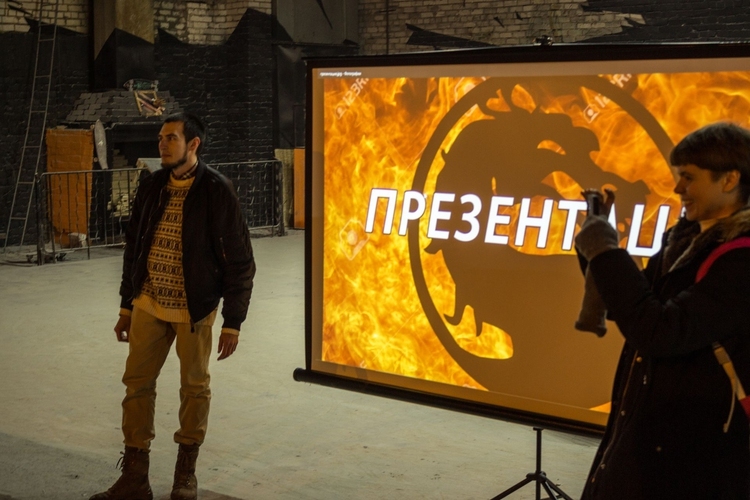 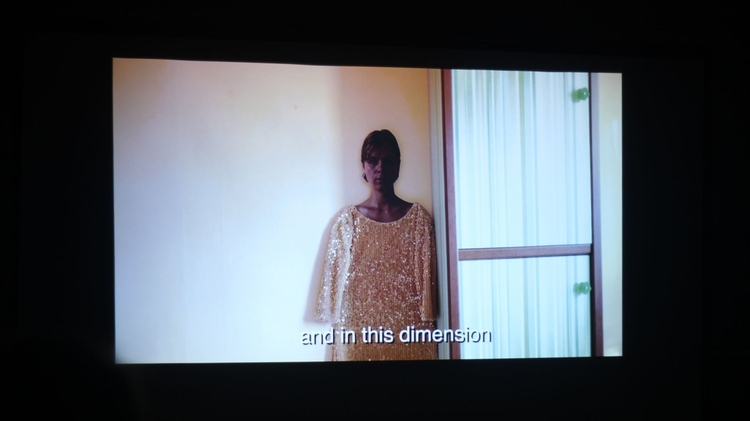 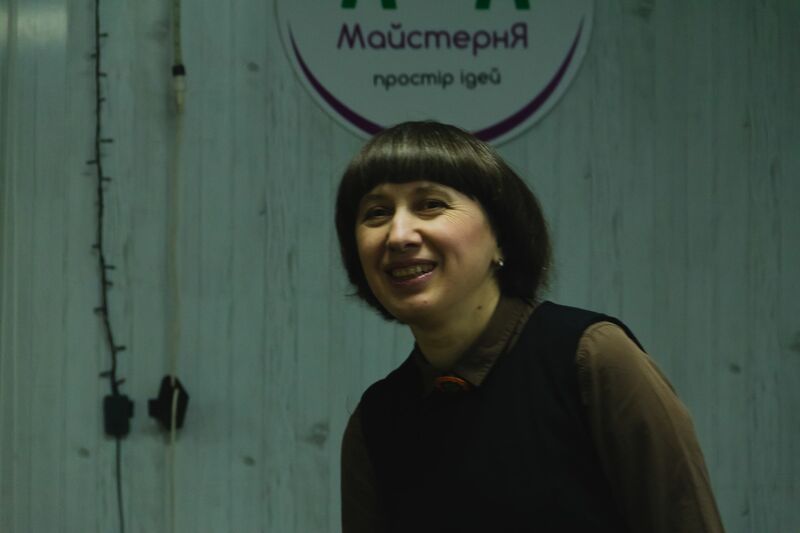 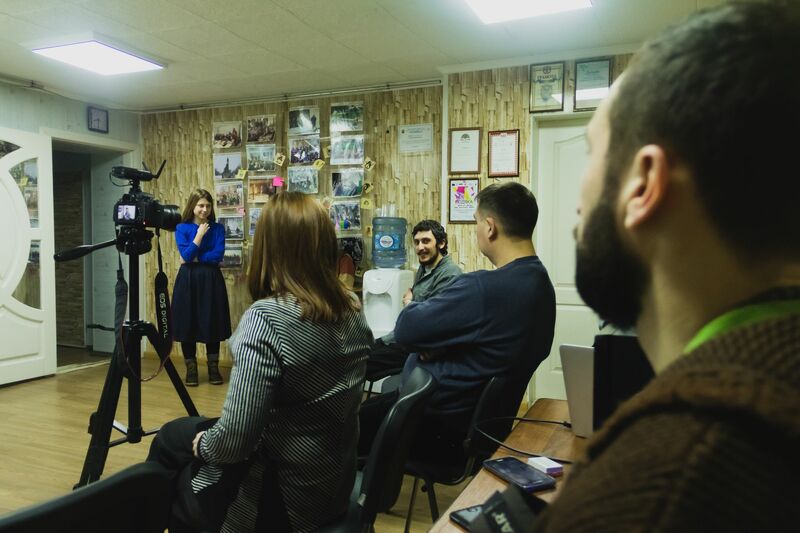 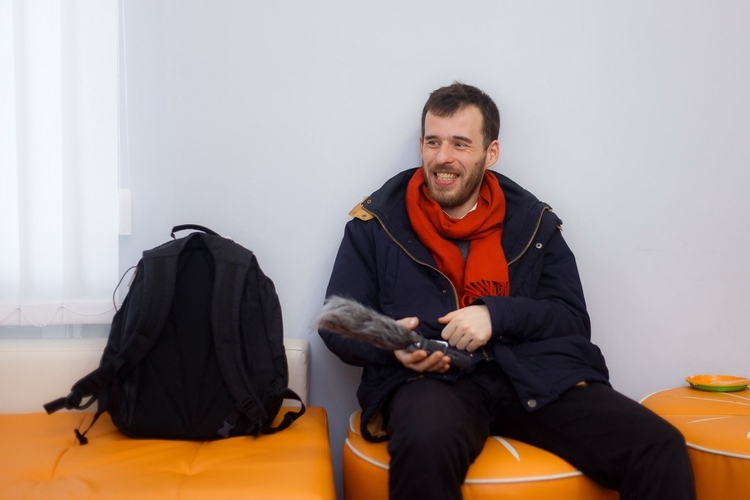 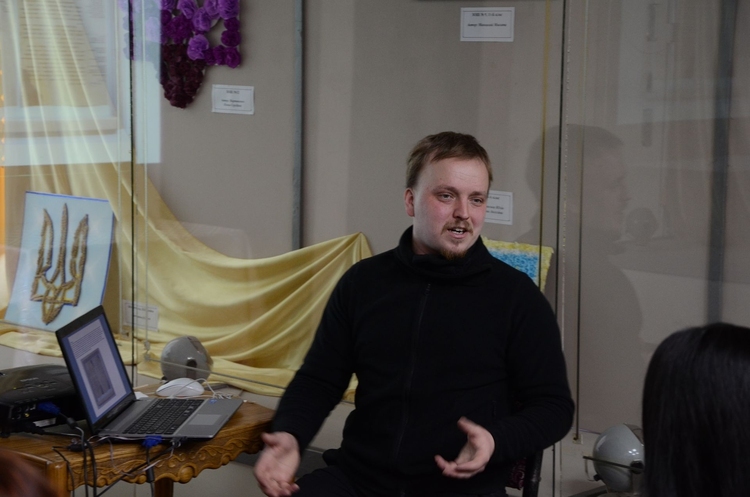 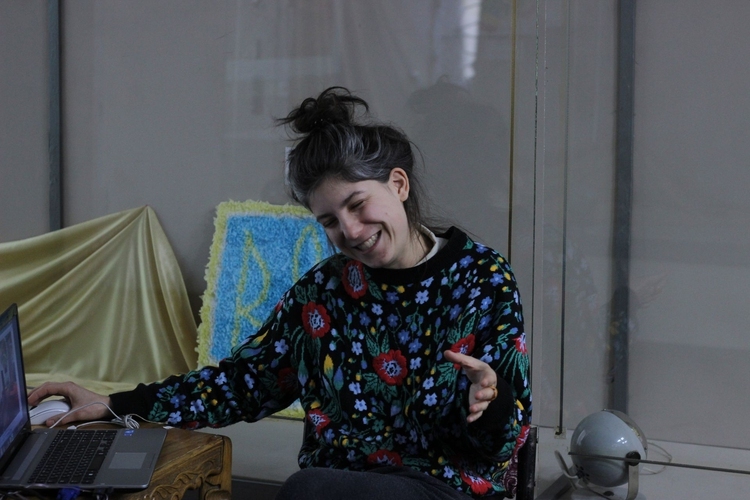 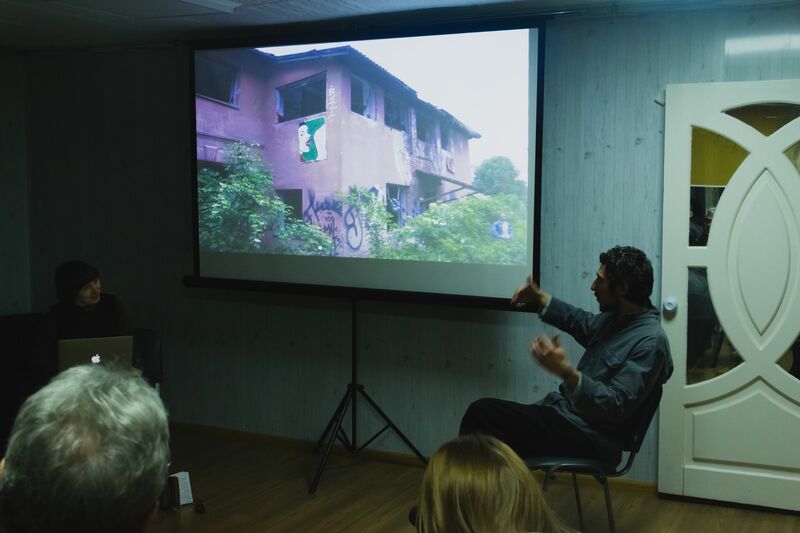 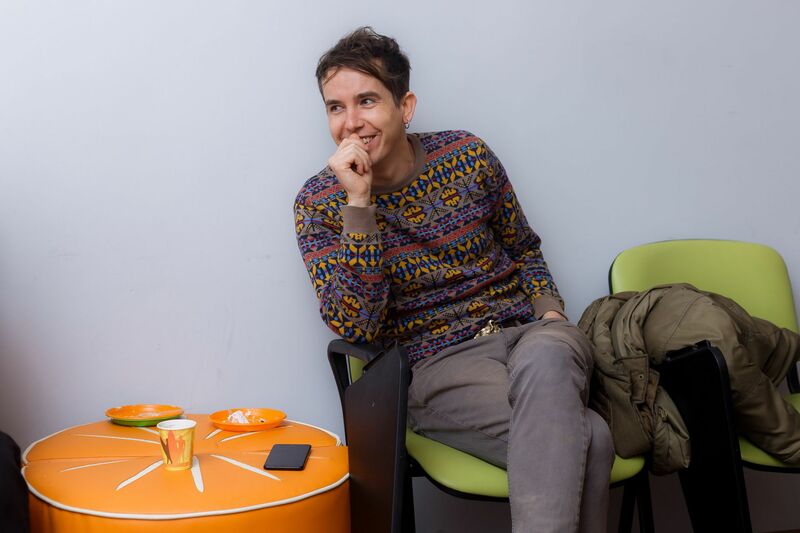 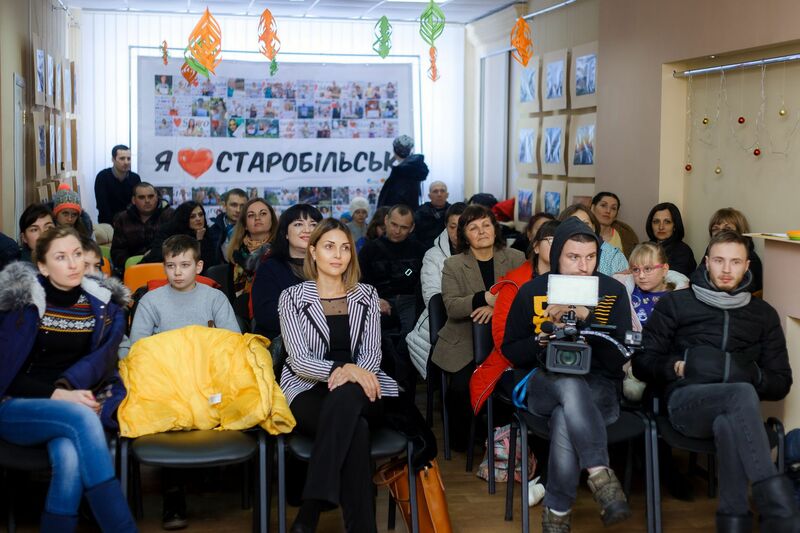 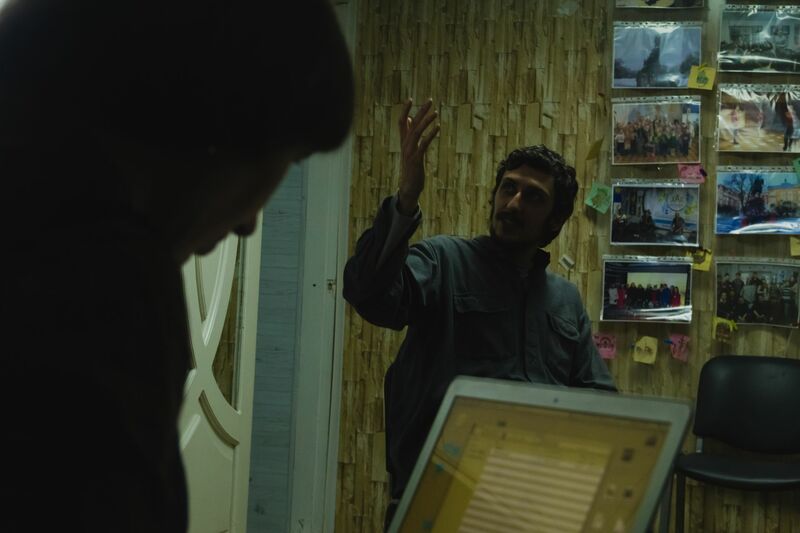 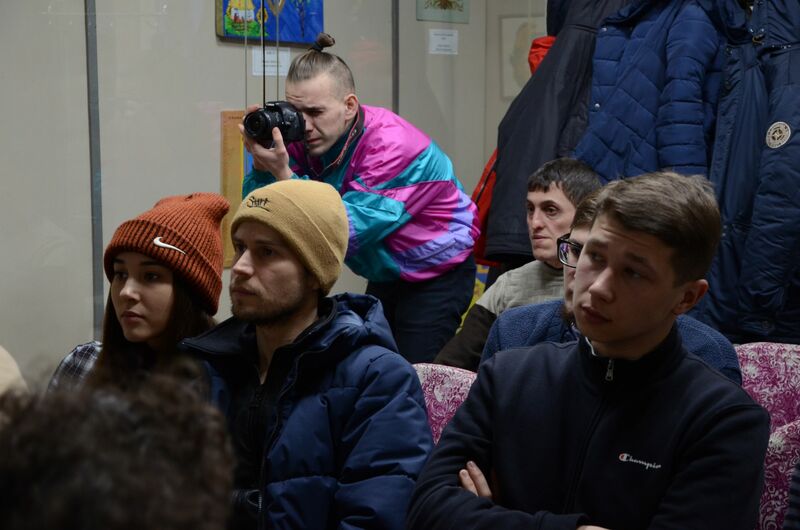 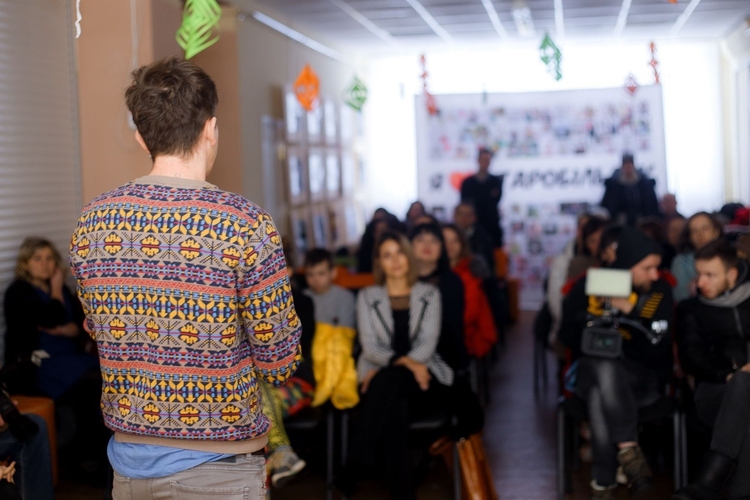 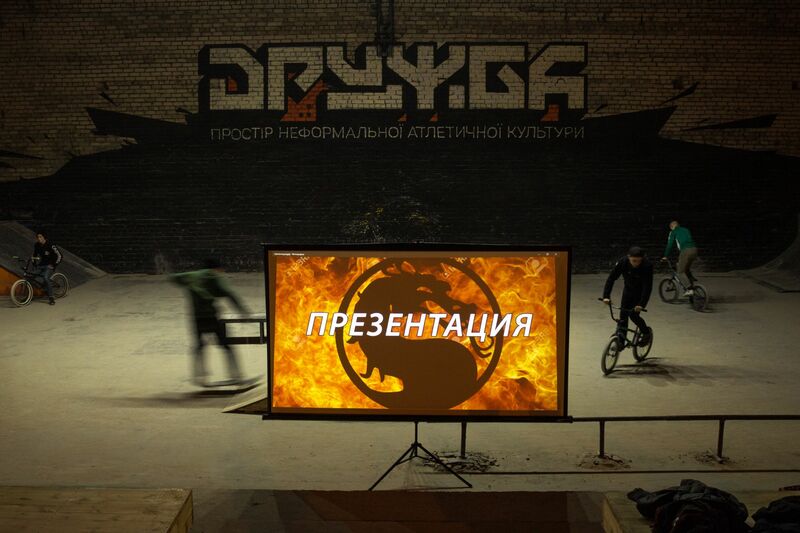 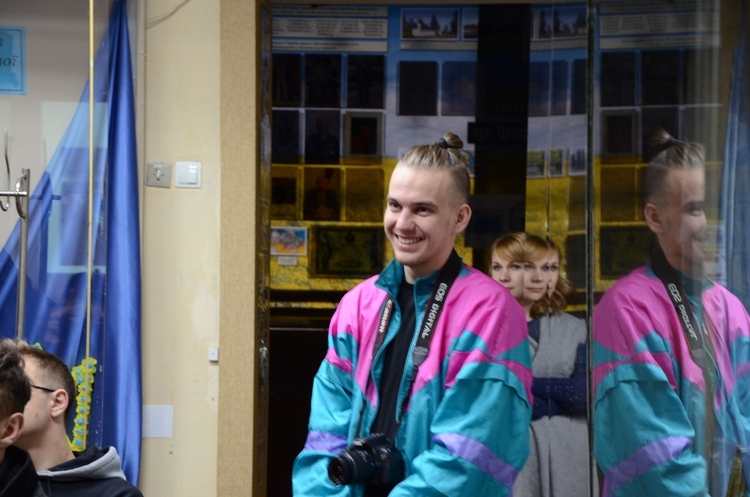 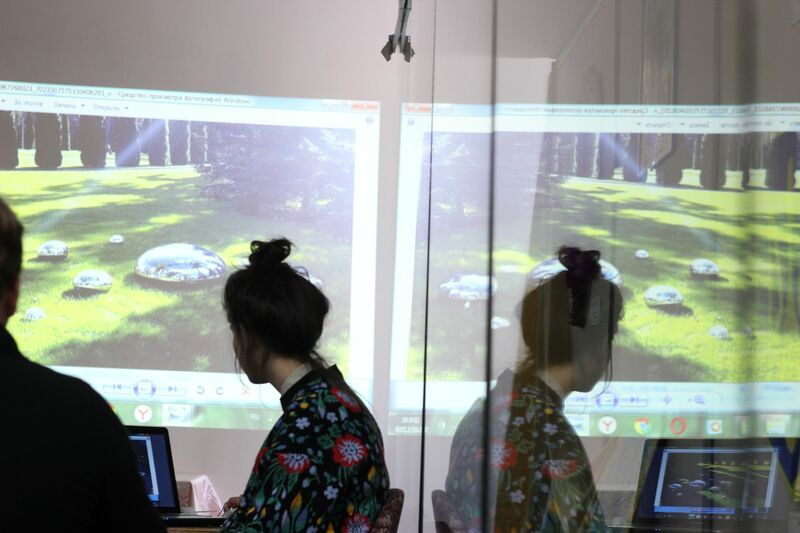 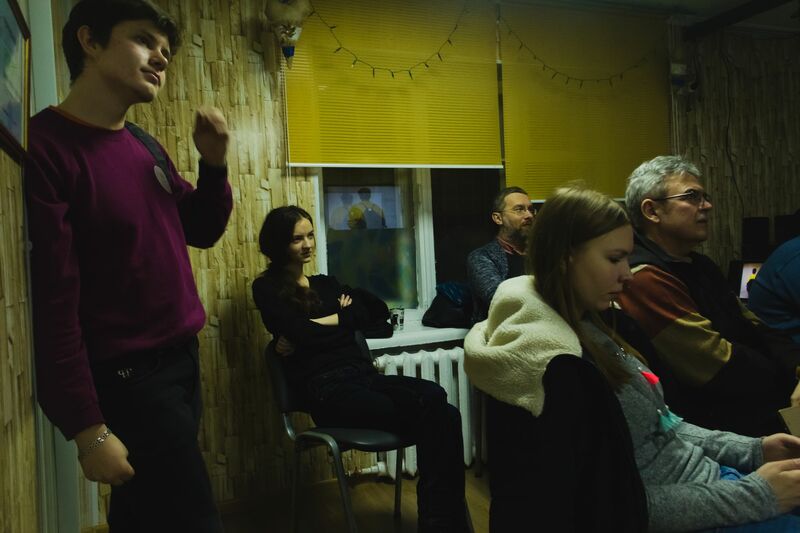 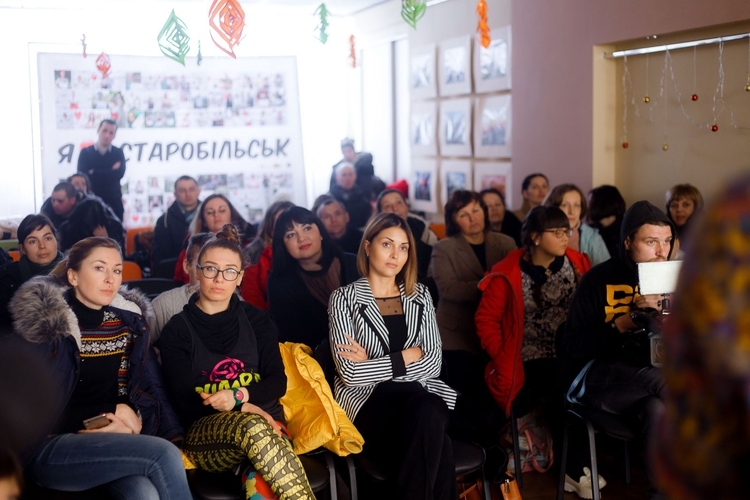 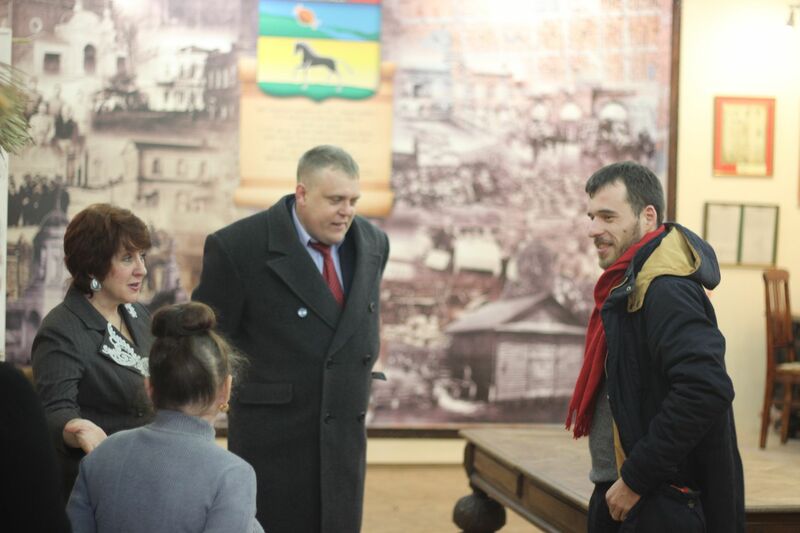 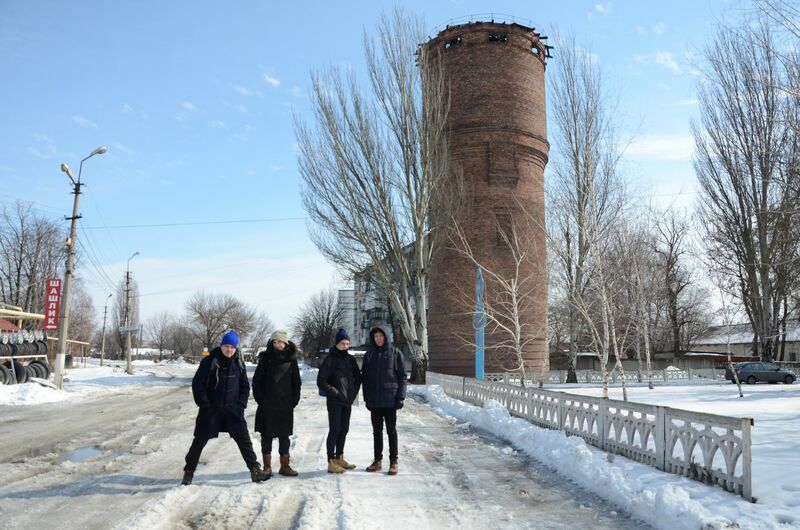 Artists Kateryna Buchatska and Egor Antsygin, Alevtina Kakhidze and Yevgen Samborsky, Oksana Kazmina and Yevhen Koroletov, and Dmytro Levytstkyi and Piotr Armianovski have visited Pokrovsk, Bakhmut, Lysychansk, and Starobilsk respectively, meeting the local activists and presenting their artistic practices to the public. 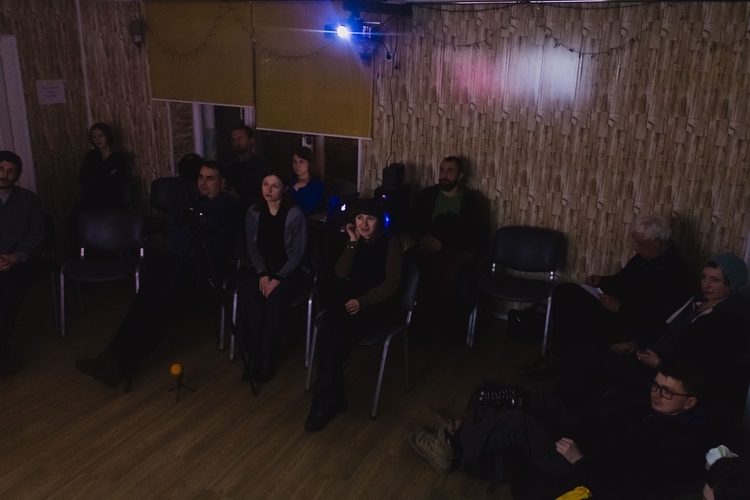 In late April 2018, the artists will unveil their community-based art projects in their cities of residency.